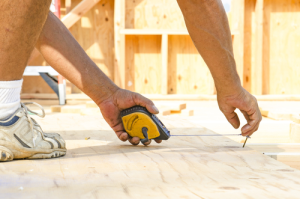 Artisans and General Contractors Insurance Programs - Palmdale, CA and throughout the U.S.
We are one of a select group of national insurance brokers offering a program for residential and commercial contractors combining GL and Contractor Pollution Liability with a new “A” Rated Carrier partner. There is no other program like this in the country and the only one of its kind. Occurance mold coverage available for most classes of business with defense outside the limits. The rates for the combined form are very competitive when compared to carriers offering general liability only. All contractors work in environments where asbestos, lead, mold, bacteria, and blood borne pathogens may exist. General liability policies specifically exclude these exposures. Click here for video on: "Real Life Claims Examples of Contractor Pollution Liability."